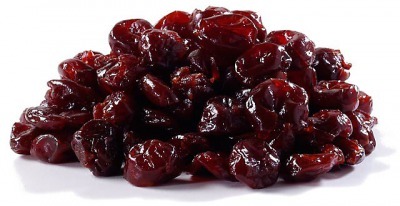 Ancient Romans had a custom to give cherries only to the highest-ranking guests. Red fruit of spring supplies us with us with vitamins and micro-elements we need and that's why is loved worldwide. Cherries are rich in flavonoids and in anthocyanins which are of great importance for immunity. They contain quercetin - a strong anti-inflammatory pain reliever. Sweet fruits derive toxins and enrich with iron when there is anemia. Often eaten they reduce weight,cholesterol and high blood pressure. Cherries are a rich natural source of ellagic acid, which has anti-cancer properties and of vitamin C, provitamin A, B vitamins, vitamin P, iron, potassium, sodium, magnesium, calcium and phosphorus. They activate the metabolic processes, improve appetite and brain function and have overall and strengthening effects on the body.